German label, primarily known for 1970s disco releases involving Jürgen S. Korduletsch, but also releasing 1960s rock compilations and reissues in Germany. In the beginning, the label was distributed in Germany by Phonogram GmbH, from 1978 on by TELDEC »Telefunken-Decca« Schallplatten GmbH. 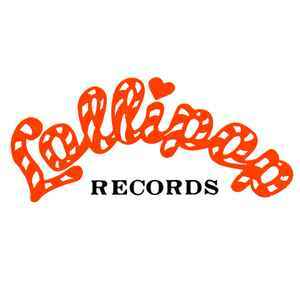 Distributed in Canada at various times by PolyGram Distribution Inc., London Records Of Canada (1967) Ltd., Trans-Canada Records, a division of Quebecor Group Inc.
Also appears as "Lollipop TC" on Canadian releases (Trans-Canada). What the Font is this ? Typographic Beauties. von Most.